It’s that time of year again! 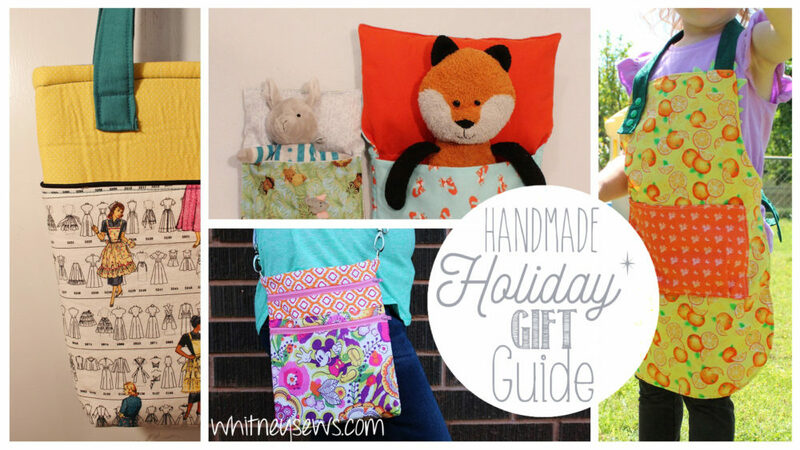 Time for my 6th annual Handmade Holiday Gift Guide! Every year I share a video full of handmade items that would make great gifts for the upcoming holiday season. For every idea shared there is a step-by-step tutorial already available on my channel for you to follow along with. This year’s guide includes gift options for the kids, ladies, and men in your life. Many of them are easy to make and great for sewing from your stash. Click HERE to watch the 2017 Handmade Holiday Gift Guide! Make sure to come back Wednesday for a new holiday how to and until then, Happy Sewing! This entry was posted in Blog, Sew Your Stash and tagged DIY, Holiday How to, How to, Sewing.